Leafing through files and taking notes isn’t a side of detective work well represented in videogames. Understandably, most games centre on more thrilling actions—following leads in the field, chasing down suspects, and getting in fights. Sam Barlow’s Her Story, though, sees the dramatic potential in the mundane realm of crime investigations. The player is cast as an invisible person, combing through the database of a British police department computer. The Windows 95-style desktop contains only a few ReadMe files, a trash bin, and a program that has indexed a cache of interview-style films, watermarked with dates from the summer of 1994. These clips are completely opaque at first: they simply show the same young woman answering questions about a missing husband and discussing moments from her life from within a police interrogation room. Combing through these videos is the game’s sole point of interactivity and the avenue through which its mystery story is told. Each of the clips (which range in length from a few seconds to one or two minutes) is subtitled and the virtual computer the player manipulates has a record of the complete transcript. 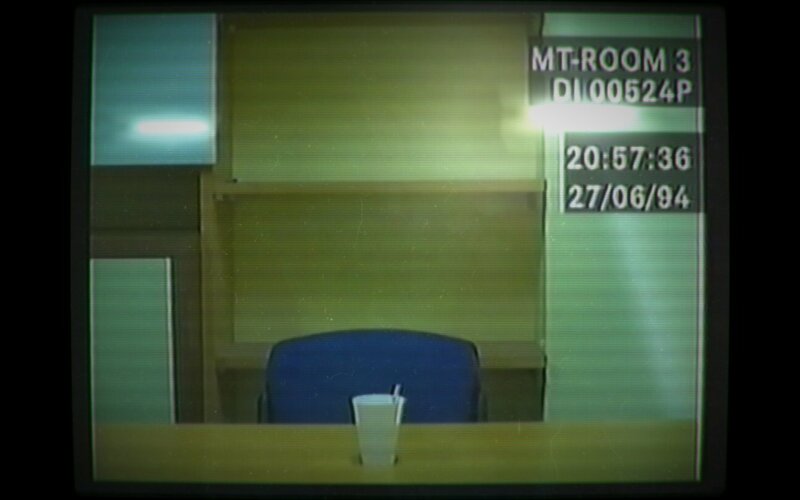 The player can only continue their investigation into the woman’s life by making note of seemingly important keywords noted during the videos (“holiday,” “the pub,” “birthday,” etc.) and entering them into the system in hopes of calling up new clips. In this way, Her Story reveals its story—and the complicated circumstances surrounding the husband’s disappearance—through occasional, tantalizing glimpses of new information. This twisting, roundabout method of uncovering the plot may seem unnecessarily abstruse at a first glance, but it’s actually a fairly ingenious method of propelling the story and giving the player a (sometimes disconcertedly) intimate understanding of the game’s characters. There are a few unwieldy plot points shoehorned into the videos—mainly the hammering home of a handful of metaphors essential to the mystery—but for the most part the line-by-line writing is excellent. And Viva Seifert, the actor who portrays the interview subject, does a great job selling the mystery’s increasingly intense emotional stakes and keeping the player invested, a significant achievement considering she’s the game’s only visible performer. The dialogue is smart, providing just enough of a breadcrumb trail that the player almost always has a few leads worth investigating. That it does so without ever delivering unwieldy signposts goes a long way toward giving the impression that the videos are real and making the revelations that come from discovering new aspects of the mystery feel earned. Because Her Story moves forward only by virtue of the player’s curiosity, the discovery of new case leads and character motivations comes across as wholly organic. There is never any real “objective” presented other than to uncover as much of the story as possible; the hand of the developer never intrudes far enough to spoil the basic thrill of solving a narrative puzzle completely on one’s own. Instead, the player is left to engage as fully as s/he desires, the story—like all good stories—giving back exactly as much as is invested in it. A careful eye for details will discover the subtext behind seemingly inconsequential gestures made by the woman being interviewed; remembering to hunt down clips about characters mentioned off-hand pays off with further information about the main characters’ back stories; wondering why the in-game computer interface is so antiquated helps inform the full scope of the plot. There’s a lot to admire in the careful construction of the game’s narrative and design, which encourages (but never forces) players to reflect on the larger cultural implications of the mystery. 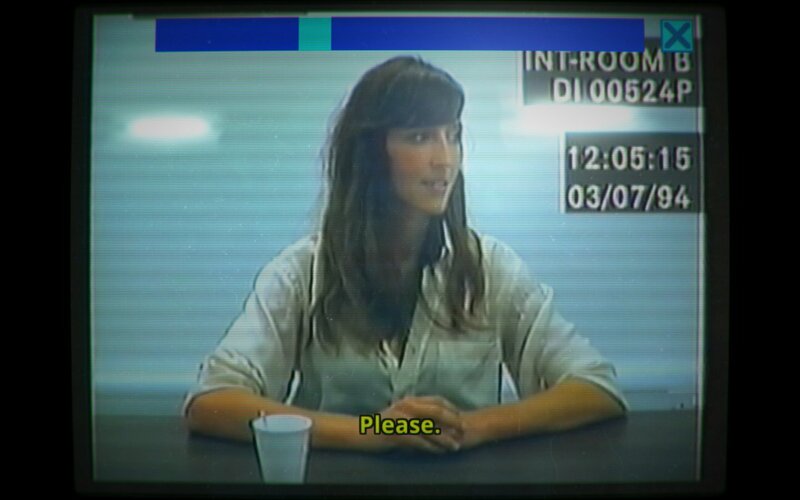 Her Story is, more than anything else, an incredible display of the potential inherent in interactive storytelling. Its developer capably shows the strength of non-linear, mutable plot structures and the immense possibilities the medium presents as a vehicle for explorations of the intersection between audience and creator. 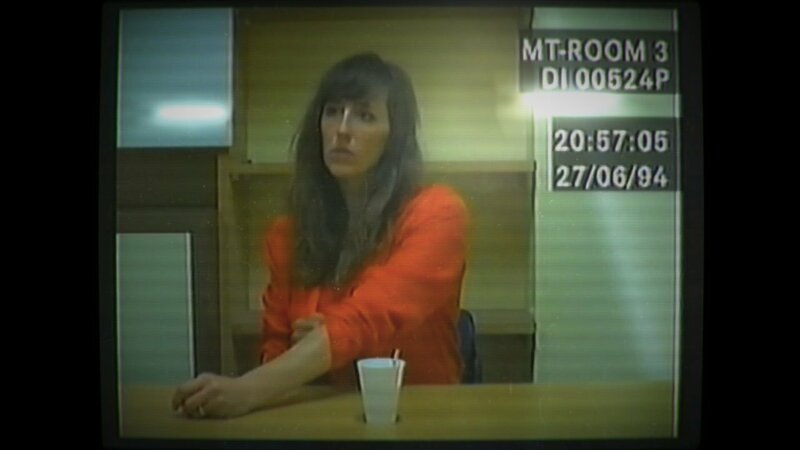 Her Story is, more than anything else, an incredible display of the potential inherent in interactive storytelling.